Most gadgets these days aren’t easily fixable; they’re black boxes that manufacturers expect you’ll return to their centres for repair or replacement, even for something as simple as a worn out battery. For the lucky owners of smartphones and other gadgets that do have a removable and replaceable batteries, a question emerges: how do I know when it’s time to replace the battery with a new one? 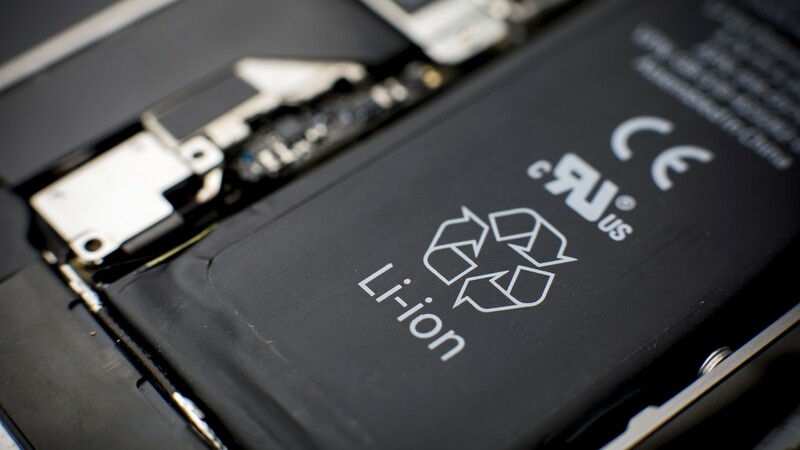 Basically, all batteries used in smartphones will degrade over time. Out of the box they’ll enjoy their maximum capacity, and as the months and years tick by, that capacity will slowly shrink until the battery dies completely. When is the best time to replace a battery? Simply put, whenever you feel that you aren’t getting enough out of it. If you only have 40% of your battery left in your tablet or laptop, but it still lasts long enough for you to check your emails each morning, then that’s fine. If however you’re on your phone all day and it’s running low by lunchtime, then a replacement could be in order. Most smartphone batteries will last for at least one or two years, but this can vary based on your usage. Windows Laptops: We recommend NirSoft’s BatteryInfoView to find a Windows laptop’s battery health, but there are other utilities you can use instead. MacBooks: Hold down the Option key and click the battery icon on the menu bar. You’ll see a “Condition:” line displayed here. iPhones and iPads: You’ll need some sort of third-party application that will display your device’s battery health. For example, CoconutBattery is an app you can install on your Mac. It’ll let you view the battery status of connected iPhones and iPads. This information isn’t normally displayed in iOS. Android Phones: Open the dialer app and dial *#*#4636#*#*. Tap “Battery information” to see that status of your Android device’s battery. 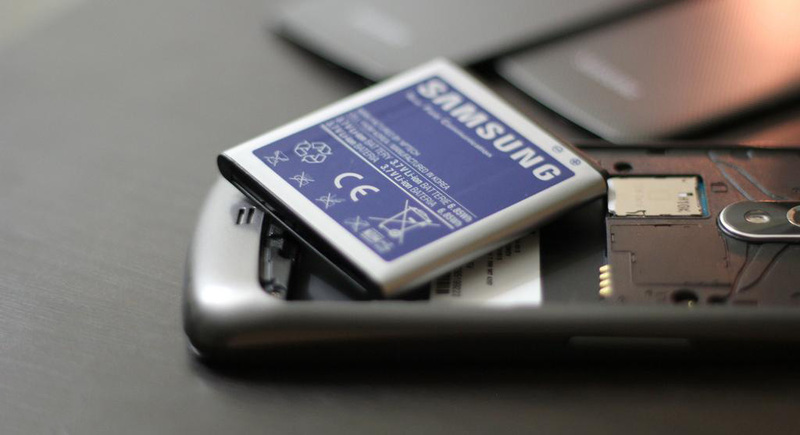 Of course, if you’re experiencing low battery life, there are other steps you can take before replacing your battery. Have a look at our power saving tips for recent phones like the Galaxy S7 Edge, iPhone SE and iPhone 6 / 6S. 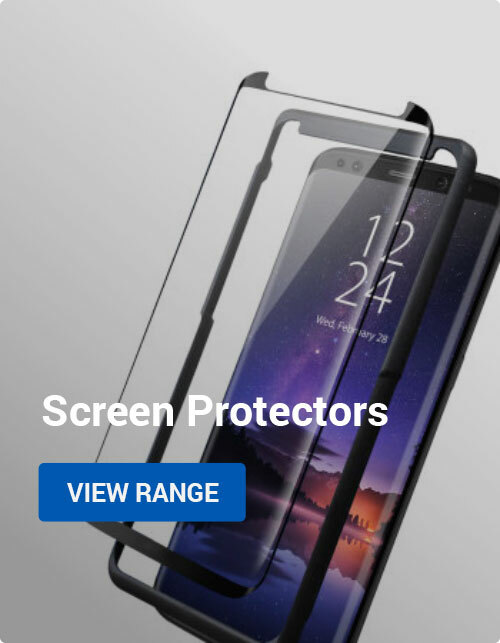 Some common tips include disabling unneeded wireless connectivity, lowering screen brightness, checking your most battery-destroying apps (hello, Pokémon Go) and factory resetting your phone. 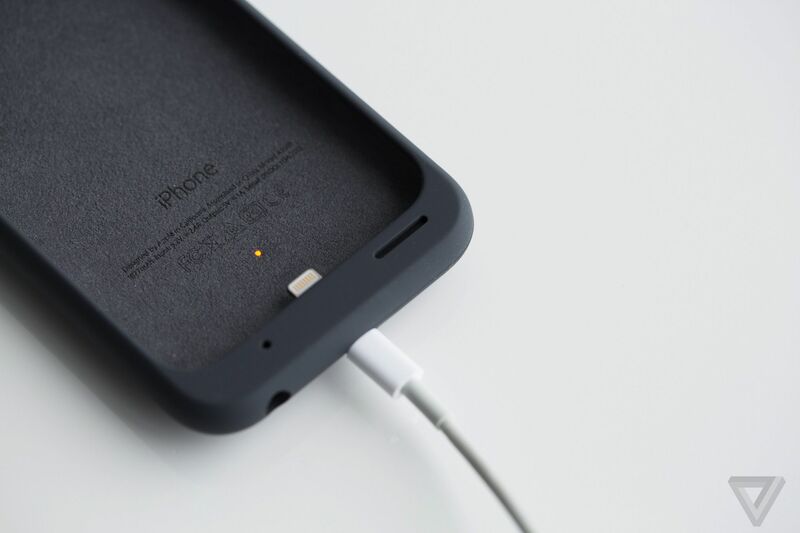 You can also augment a weaker battery with a battery case or power bank, allowing you to recharge on the go. 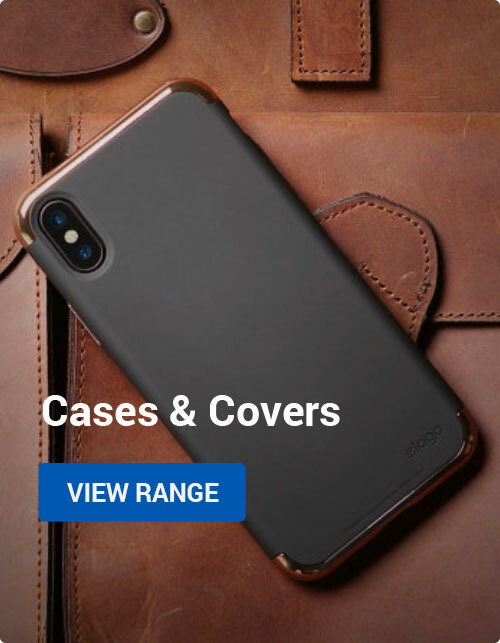 This is a good solution for phones that don’t have an easily replaceable battery, although it does mean there’s some extra weight you’ll need to carry around. Sometimes a simpler alternative to replacing the battery is to just replace the whole phone. New phones come out at an extremely rapid rate, so if replacement batteries are expensive then it can be more economical to get a new device. Of course, this rapid replacement cycle isn’t that environmentally friendly, so do your best to ensure that your old device is reused or recycled. I hope you found this article helpful! If you have any questions that weren’t adequately answered or you’d like to share your own expertise, please comment below. Thanks for checking out the blog, and stay tuned for more expert advice, news and accessories! Android, Apple, How to Guides, Mobile Accessories, Windows battery, dead, low, replace, replacement. permalink.